Hello again! A little while ago I started this series of Non-Beauty favourites with my post about my Top 5 PC Games to share with you some of the things I don't usually talk about on my blog or channel because I usually stick to beauty-related topics. 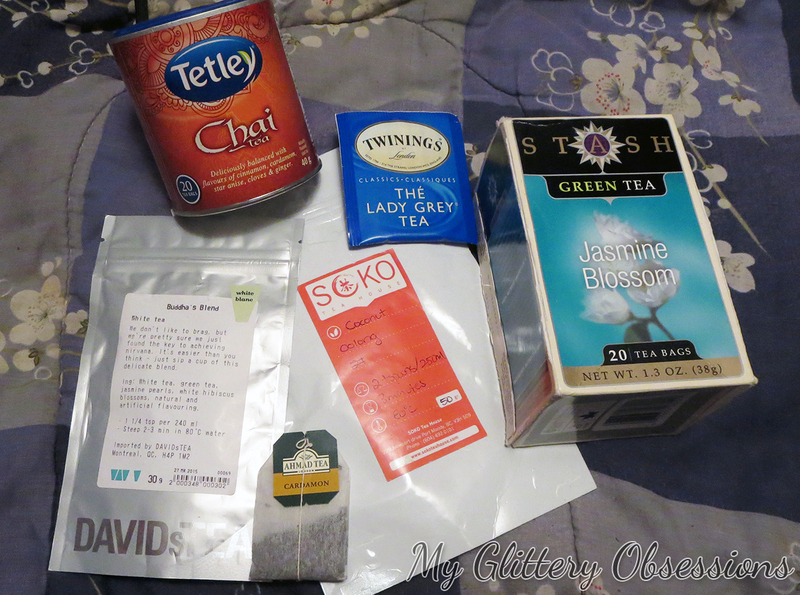 That said, I have talked about tea on my blog before, including my review of the Davids Tea Cold Survival Kit, when it first came out (which is still available and excellent). I'm not sure how different my Tea Collection is now from the one I posted on my short-lived second blog a couple years ago, but let me know if you're interested in an update on that! So originally, I was going to make this a top 5 post, but in reality, there are going to be two top 7 posts to better reflect my favourite teas. I really like tea. Besides, tea is magical, and 7 is a magical number, so it all works out. In this post, I'm going to be sharing with you my Top 7 Basic Teas; not all of them will seem super basic, and some will surely argue that some of these are flavoured teas, not basic... but when I say basic, I mean basically essential.You could also consider these gift suggestions, if you're looking for something to buy a tea-lover or someone who's just getting into teas! So now, let's take a look at some of my favourite teas, in no particular order. Twinings, pictured above, is definitely a favourite, but as long as the bergamot scent/flavour is very present I'm pretty happy. This is a classic, and extremely popular. I'm sure many tea-lovers would agree this is an essential. While every brand is a little different, and some like to add to the original formula, Earl Grey tea has to have two things: black tea leaves and bergamot oil. If you've never tried it, I'd recommend Twinings or Tazo. 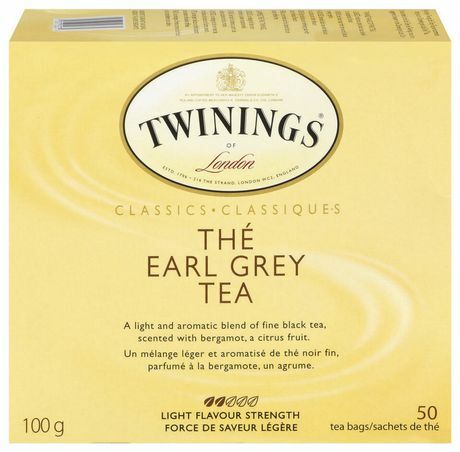 I love Earl Grey black, but it's also great with milk or cream and sugar. This Coconut Oolong from Soko Teahouse is the first oolong I ever tried, and the one that made my fall in love with the earthy flavour, but I have since come to realise I love oolong tea plain as well. I drink both the coconut and the plain black, without milk or sugar. One thing I love about oolong teas is that the never seem to get that harsh bitterness that you get if you accidently oversteep a black or green or even white tea. It has a mellow flavour, and is earthy and comforting. I can't really think of anything to compare it to, though, so you'll just have to trust me, and maybe pop into a teashop and order yourself a cup to try. 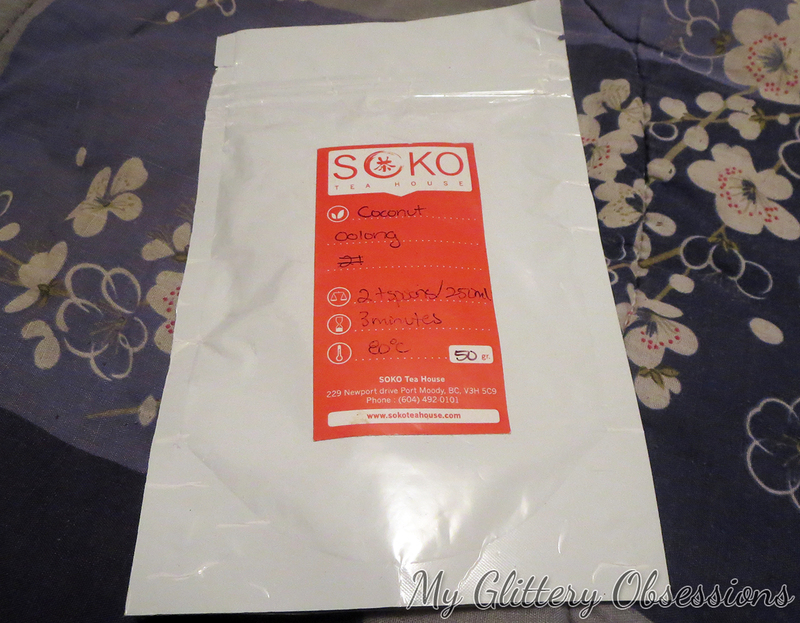 If you can buy from Soko, I recommend trying the coconut oolong if you like coconut flavours, since it's not sweetened, but still has a distinct coconut flavour that pairs soooo nicely with the oolong tea! Oh, and iced oolong tea is a beautiful thing as well. I know, technically this is just a fancy take on Earl Grey tea, but it is so much different and one of my favourites so I had to include it. 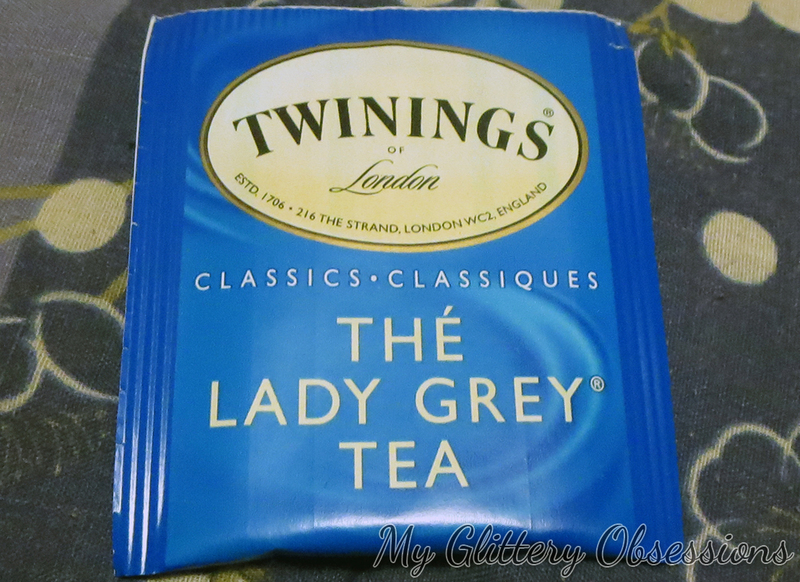 Lady Grey is trademarked to Twinings, so they are the only one to sell this blend (at least under this name), but it's great and if you love Earl Grey or citrus tea, I strongly recommend. Basically, Lady Grey is earl grey, with flavours of orange peel and lemon peel, so it's just extra bright and citrusy. The first time I smelled it, I thought it smelled like hot fruit loops, but don't let that freak you out because it doesn't taste like fruit loops and it's so tasty and comforting. This tea is great black or with milk and sugar (great if you want a fairly low-calorie, drinkable treat), but my favourite way to drink it is black with a tiny bit of sugar, since I find it really brings out the citrus flavours. Personally, I'm not a huge fan of green tea on it's own, but I love lots of things that involve green tea. One of my all time favourite things, for example is Jasmine Green Tea, which, if you didn't know, is green tea mixed with jasmine blossoms. It's the beautiful, fragrant green tea that all the best Chinese restaurants serve, and it's also one of the best scents in the world. 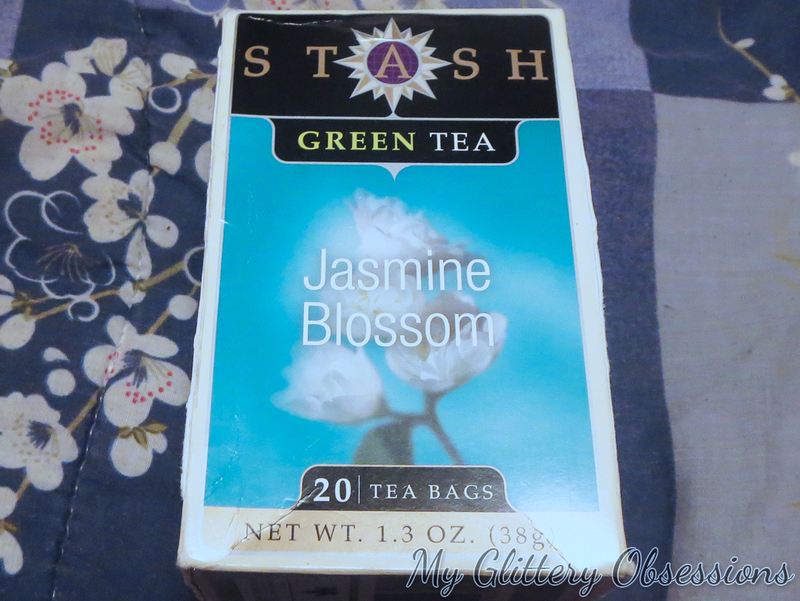 You may think that a tea with flowers in it would taste like perfume, but honestly if you find a perfume that smells like Jasmine Green tea, I need you to tell me, because my life ambition is to always smell like jasmine green tea. It's simple, slightly sweet even though it isn't sweetened with anything, and again, so so calming. Plus, green tea is great for you! Generally, this tea is consumed hot and black, but it's also great iced both sweetened and unsweetened. 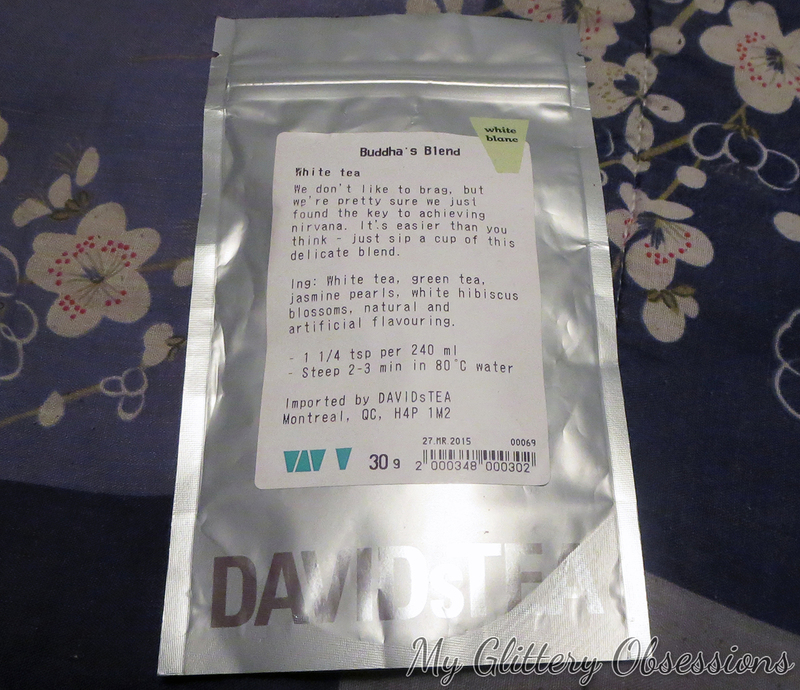 This one pictured from Stash is a great one, and DavidsTea also hs some great Jasmine teas in varying degrees of fanciness. I feel like this didn't used to be as much of a thing as it is now, maybe because of Starbucks pushing their chai lattes? Anyways, chai is one of the best things to happen to tea, and if you haven't tried it in any form, you have to. And if you tried a Starbucks chai latte and thought it was too sweet and a bit gross, unless you hate cinnamon, pick up some chai teabags and make a plain cup, because damn... Yes Starbucks WAY oversweetens the chai latte, and you CAN make it better! 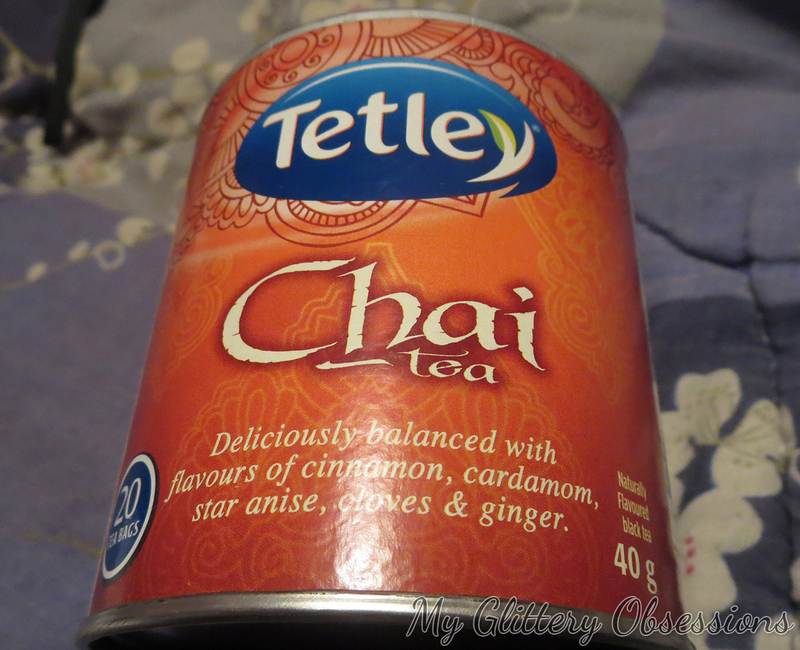 One of my favourites is the one I pictured: the Tetley Chai, though the Tazo is also great, and so is the Twinings (I don't recommend Stash!). Chai is an Indian blend of spices with black tea, and usually contains spices such as ginger, cinnamon, nutmeg, cardamom, and cloves, though the spices can vary from brand to brand. It's warming and delicious and tastes like Fall and Winter in a tea. Again, I do love this black, or with some milk or cream and sugar, but the absolute best way to make chai is to DIY your own chai latte. Making it yourself means you get to sweeten as much or little as you want, and it's rich and creamy and tastes like a spiced cloud. You can make this in a single serving, or in a big pot, all you need is equal parts water and milk, chai tea (bagged or loose leaf), and sugar or honey to taste. When I'm making a single serving, I pour about a cup of boiling water over the tea and let that steep for 5 or so minutes, then microwave a cup of milk, and mix that and my sugar in to my steeped tea. A more traditional way would be to boil 2 cups of water, pour in your tea (or pop in your tea bags, I'd use two for this much tea), simmer for 5 minutes, then add 2 cups of milk, heat through and add your sugar to taste before serving. This will make you (obviously) 4 cups of chai latte. Though if you want foam, you'll need a frother. I have to blame my best friend Brit for this one. She fell in love with it and asked what it was eating at this Persian restaurant, then was serving it alllll the time at her house until I was obsessed with it. So I asked her what it was, and had to buy myself a box! 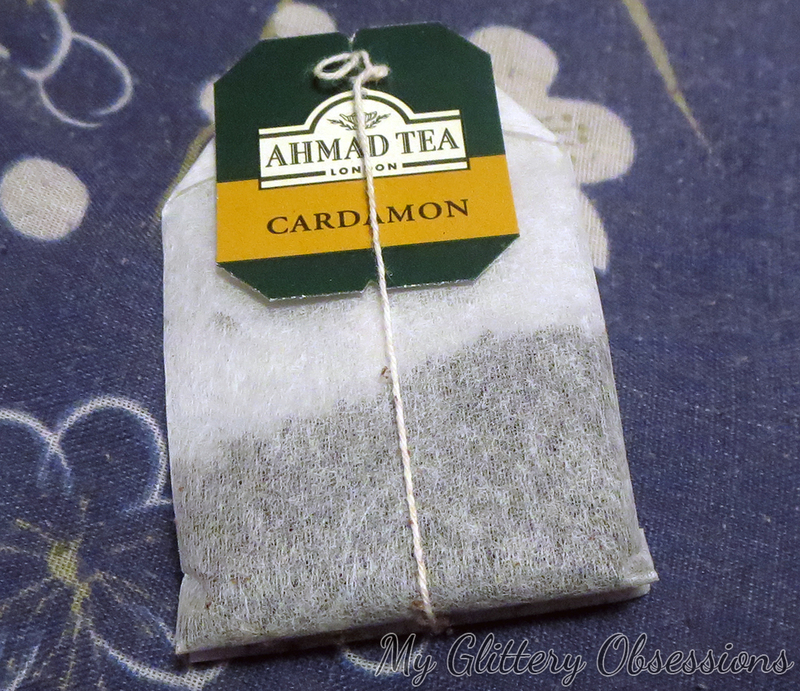 I'm not sure how hard it will be to buy if you don't have access to a Persian or Mediterranean market, which is where I got mine, but I think this brand, Ahmad Tea, is British... so maybe that helps? Anyways, it tastes really similar to Earl Grey until you start to fall in love with it, and then it's completely different. It's just a black tea flavoured delicately with cardamom (or cardamon) and it's warm and soft and delicious. It's traditionally served black with sugar, which is so great, but it's also great black, or with milk and sugar. It's just good. Buy some. You're welcome. This one is an exclusive DavidsTea blend with white and green teas, jasmine pearls, and white hibiscus blossoms, which look pretty damn luxurious when they open in hot water. This tea is softened by the white tea, which I've always thought had a bit of a peachy or apricot scent, and when that's paired with the jasmine and hibiscus, the scent it oddly reminiscent of peach juice or Fuzzy Peaches. It doesn't taste like that, just like Lady Grey doesn't taste of Fruit Loops, but the scent is part of what I love about this tea. The flavour itself is soft, floral (not perfume-y!! ), and soothing. It tastes like something a spa might serve, to be honest. I haven't tried it, but it would also probably be great iced. Just please god, do not oversteep this one... for some reason it gets extra bitter and tannin-y... so watch you steeping time! So those are my 7. I'm sure I've left something great out, and I know that I have a ton more I love... which is why I'll be putting up another favourite teas post very soon!! The next one will be my 7 Favourite Special or Flavoured Teas! So don't forget to check back for those in a couple weeks! For now, let me know which of these teas you've tried, and also what you're favourite teas are in the comments!